Located in Olhos de Água, this air-conditioned holiday home is 650 metres from the beach. Casa Beatriz features an outdoor swimming pool and a small garden. Free WiFi is available. Villa Viva Galé is a holiday home with a terrace, situated in Albufeira, 3.7 km from Albufeira Marina. 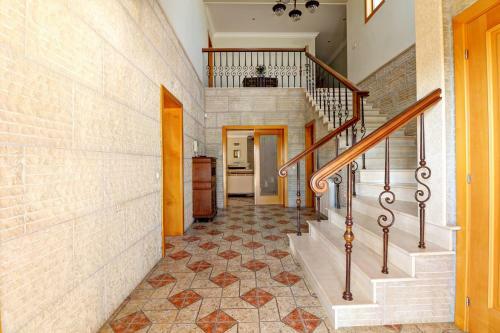 The property boasts views of the pool and is 5 km from Old Town Square. Free WiFi is featured . The air-conditioned unit is fitted with a kitchen. Offering 2-storey villas overlooking the Atlantic Ocean, Pinheiros da Balaia presents landscaped gardens, 800 metres from Santa Eulália Beach. It offers an outdoor swimming pool and a bar. 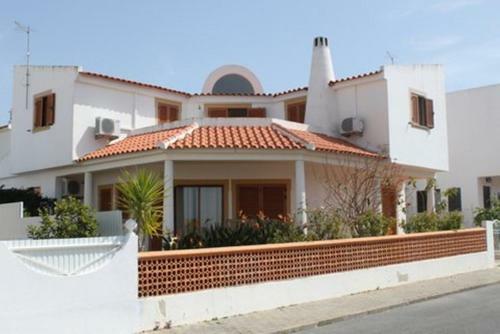 Situated in Albufeira in the Algarve Region, this detached villa is 1 km from Oura Beach. 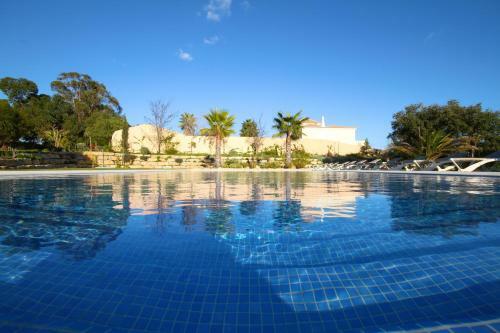 The property boasts views of the sea and is 1 km from The Strip - Albufeira. Free private parking is available on site. The Aparthotel Alfagar II has an enviable location overlooking the ocean, offering a memorable panoramic view of the coastline. The access to Santa Eulália Beach is private and made of steps.